From the CAT 903C To the CAT 994F, every Caterpillar Wheel Loader is built to be the hardest working piece of equipment on your site. Caterpillar Wheel Loaders are offered in every size imaginable from 5 Tons to nearly 270 Ton massive pieces of equipment. Every Wheel Loader CAT makes is made with operator comfort, operating expense, and reliability in mind. Even with all of the advancements and options available on CAT Wheel Loaders today, without good tires under your machine you will not get the full capability. When working with such large machines finding a reliable company to get tires from can be tough while still getting competitive pricing. 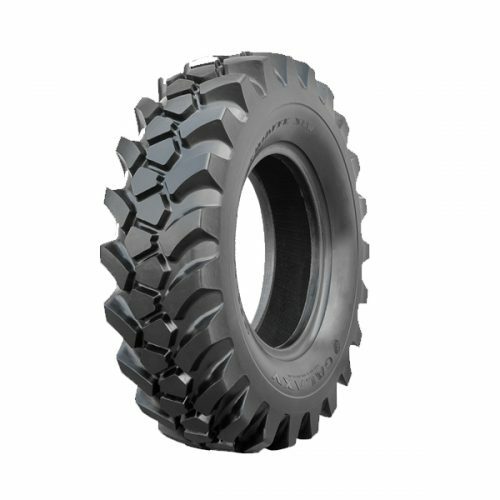 Monster Tires is here to offer you everything you need when buying Caterpillar Wheel Loader Tires. With a staff who has worked in the construction industry for years and has operated nearly any piece of equipment, you can think of. 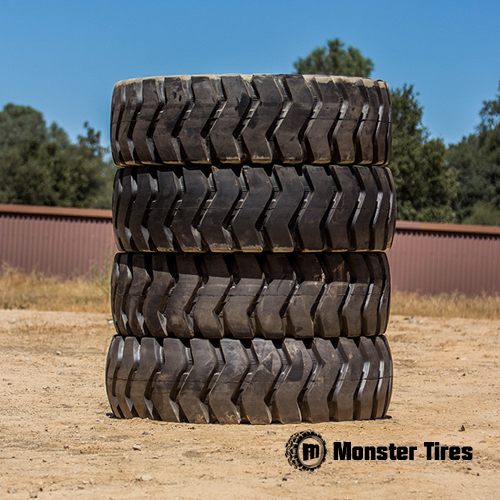 When it comes time to replace your Caterpillar Wheel Loader Tire, contact the staff at Monster Tires to get industry leading prices and customer service.